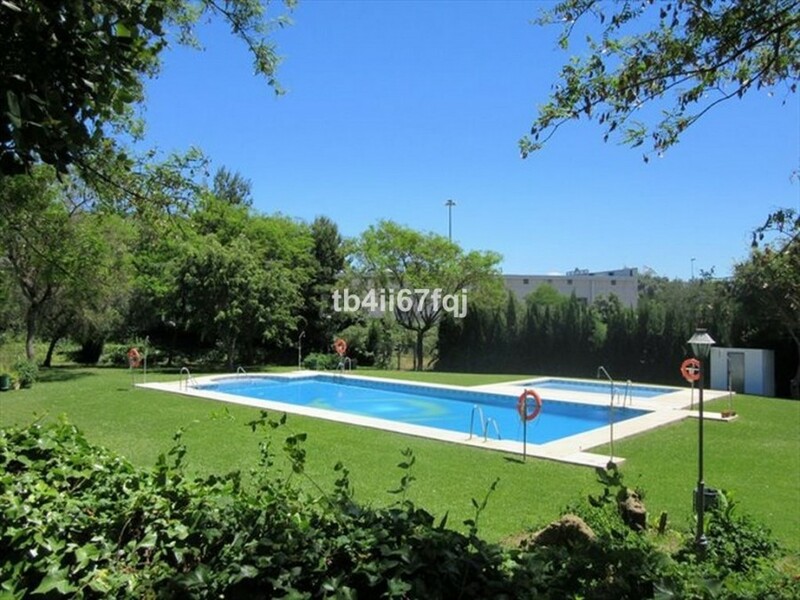 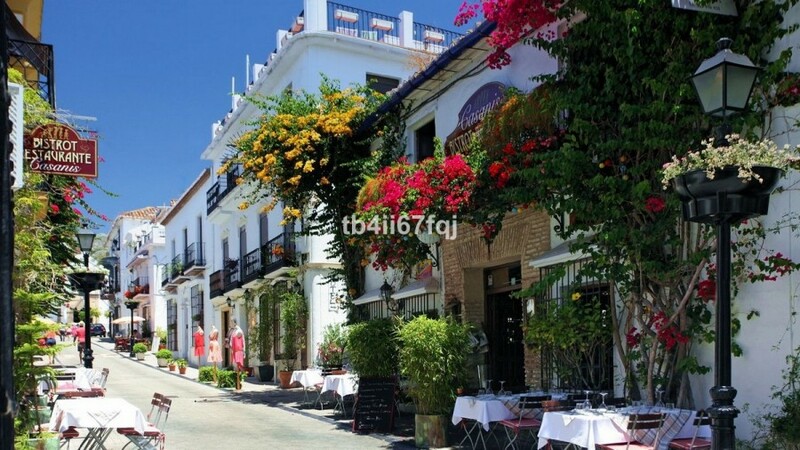 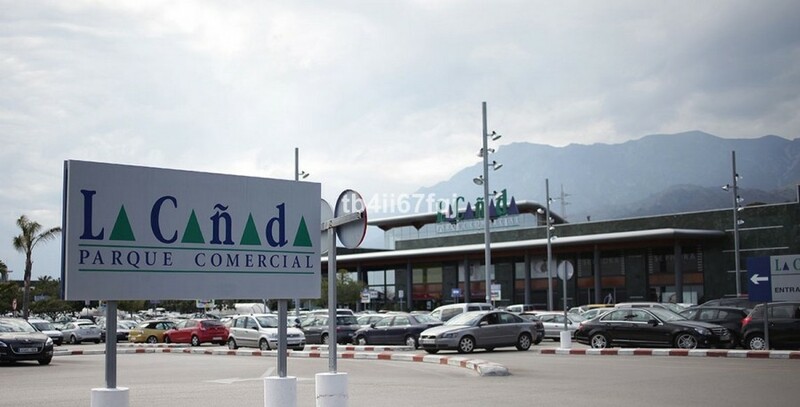 This private complex is located in a perfect place of Marbella, as it has departures to the A7 motorway, the AP-7 motorway and the A-355 that connects Marbella with Coín, right at the roundabout entrance to the Urbanization. 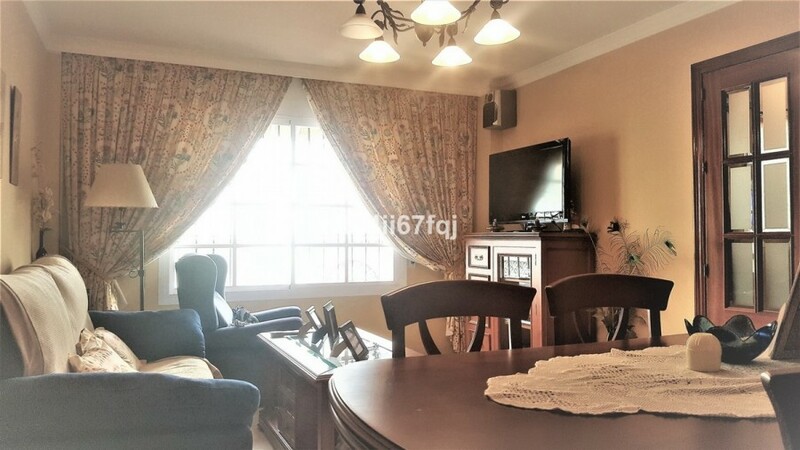 It has proximity to all possible services: schools, supermarkets, bus station, health centers.. . and all this without the hustle and bustle of living in the heart of the city. 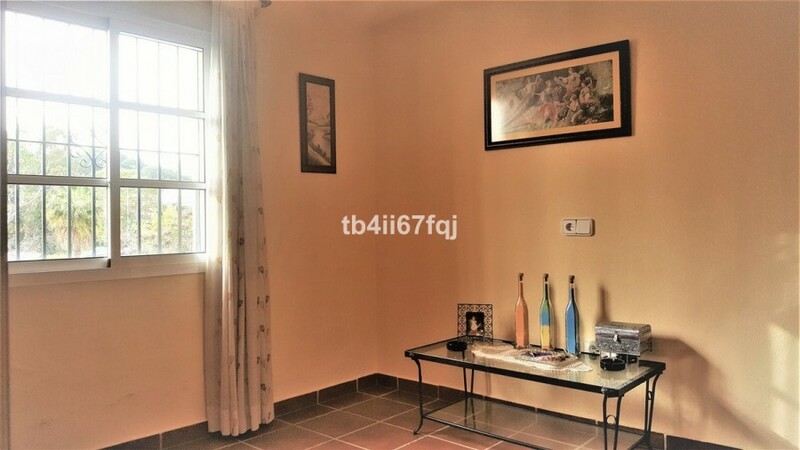 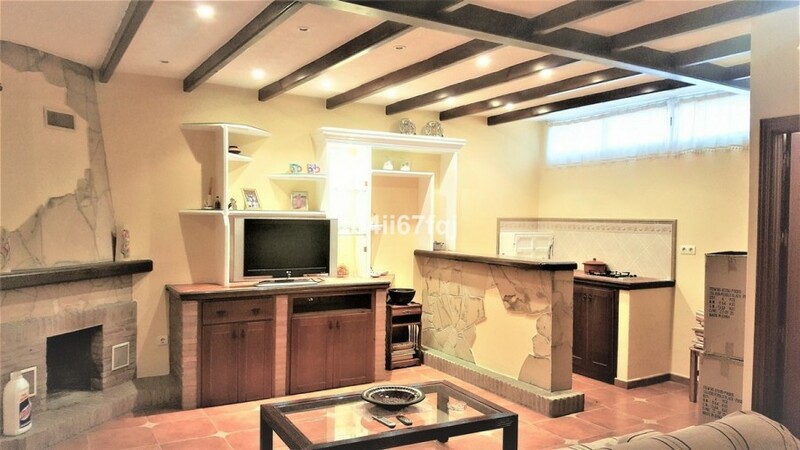 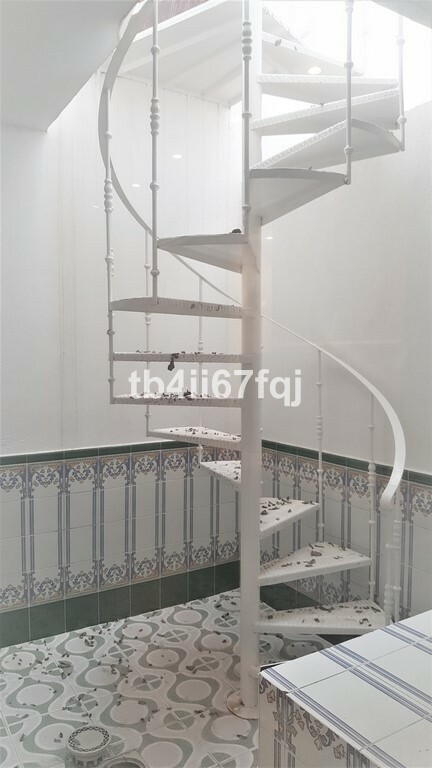 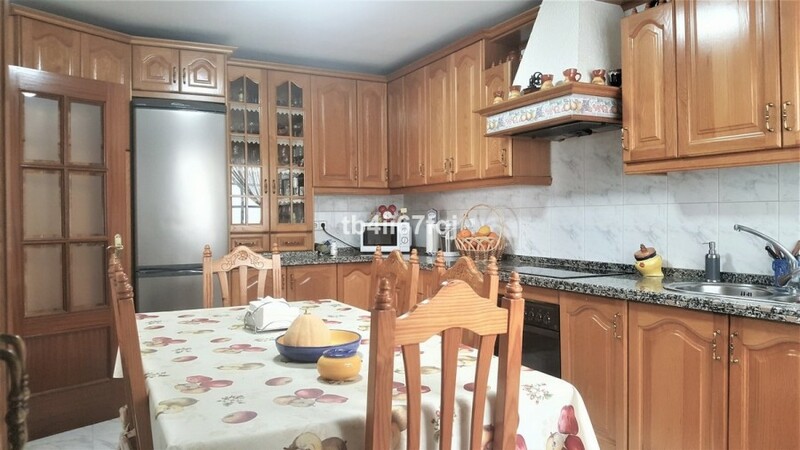 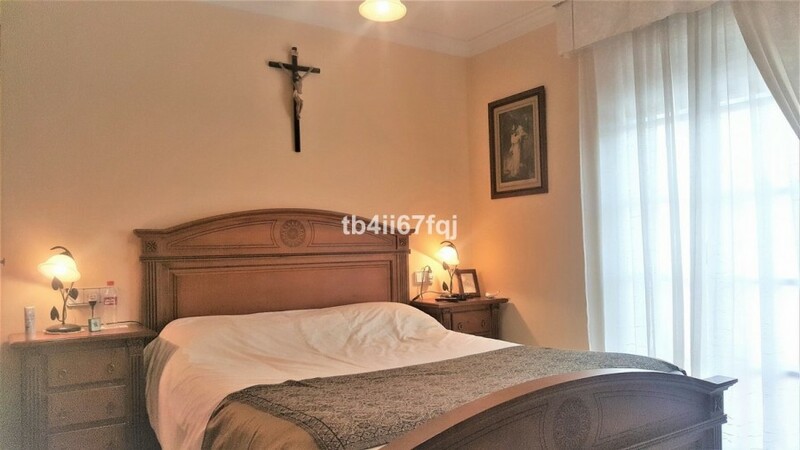 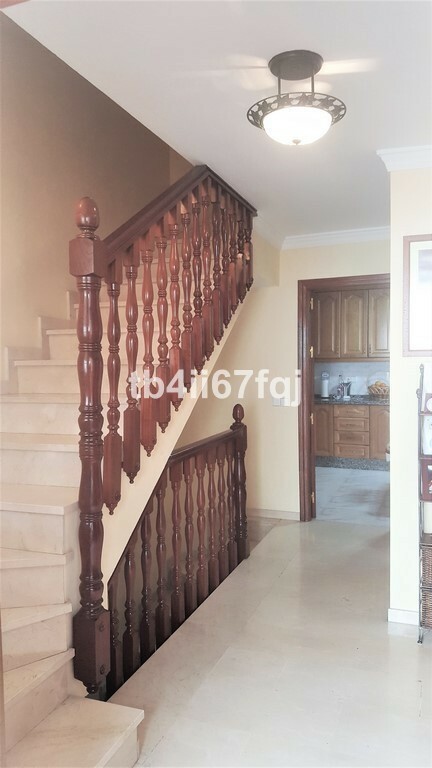 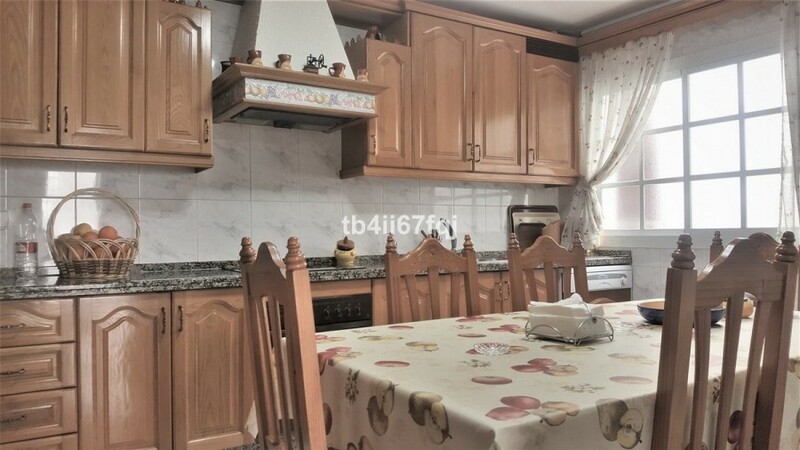 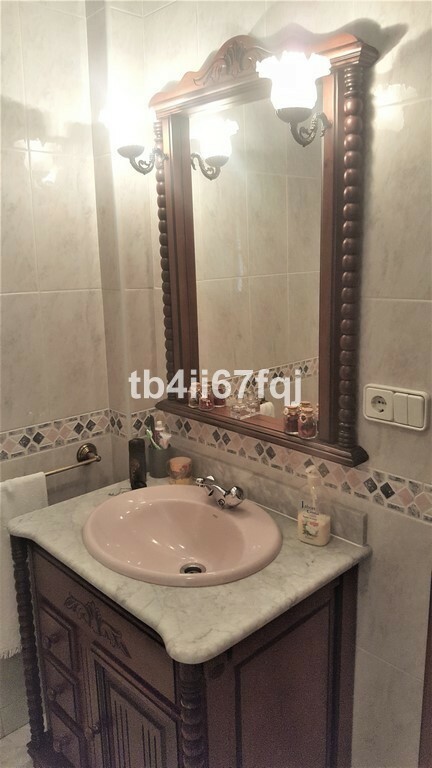 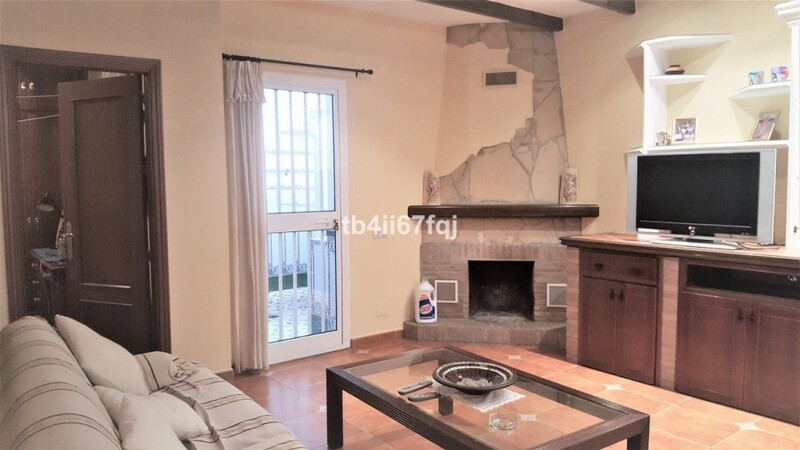 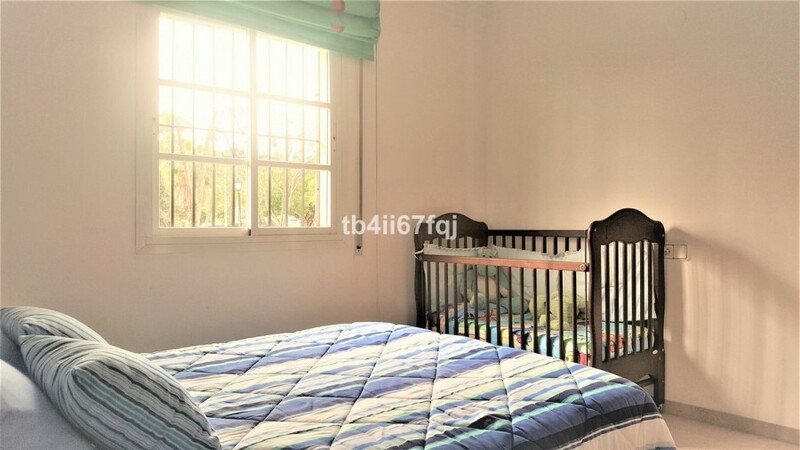 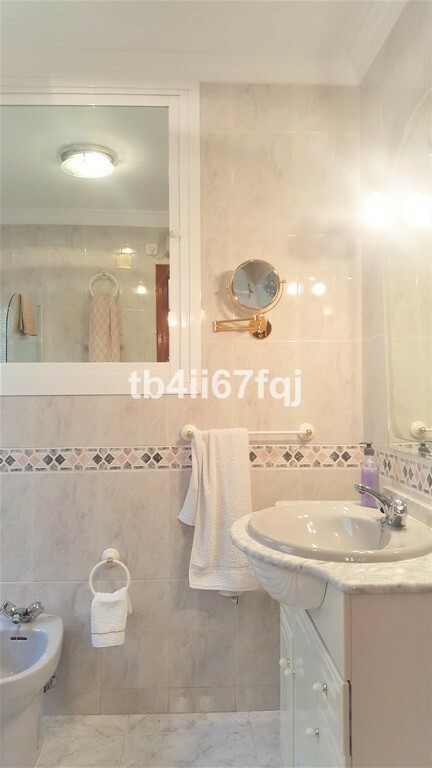 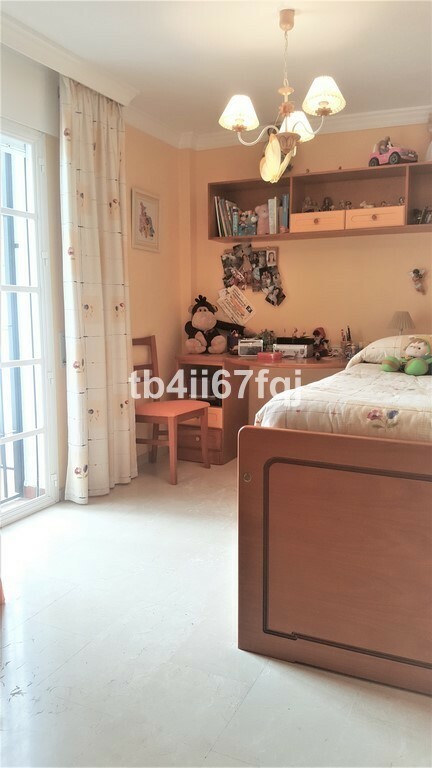 The property is divided into 4 floors, the basement has been conditioned as a small apartment with a bedroom, own kitchen, bathroom and direct exit to the street, making it a great attraction for housing since we could generate a monthly rent. 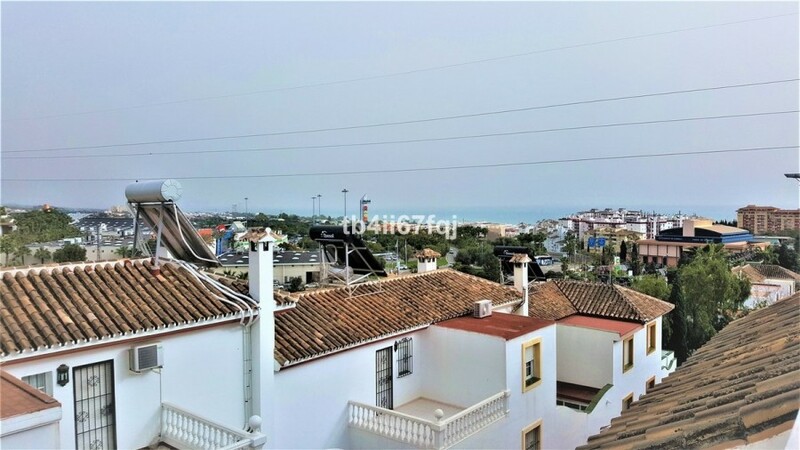 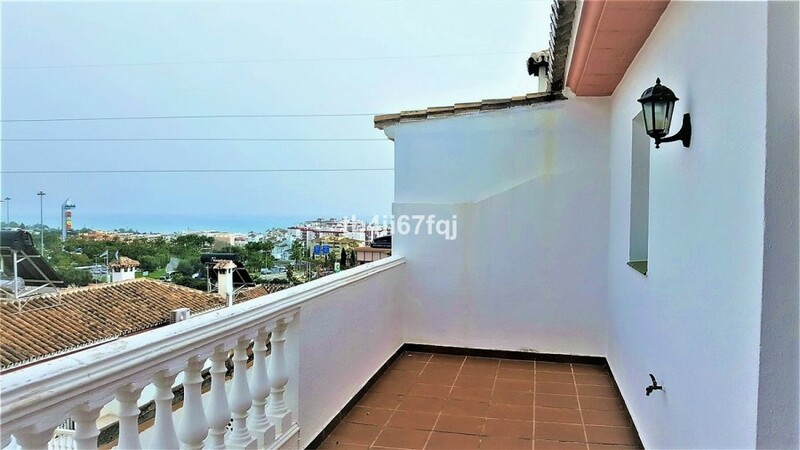 Not to mention the apartment, the house has 4 bedrooms where the main one is on the 3rd floor and it has his own west facing private terrace, from where we can enjoy spectacular sunrises with panoramic views of the west of Marbella and the sea.